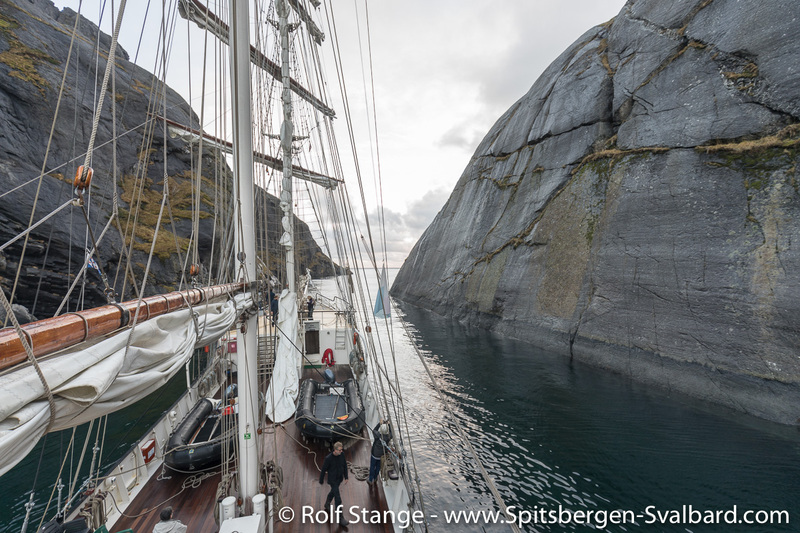 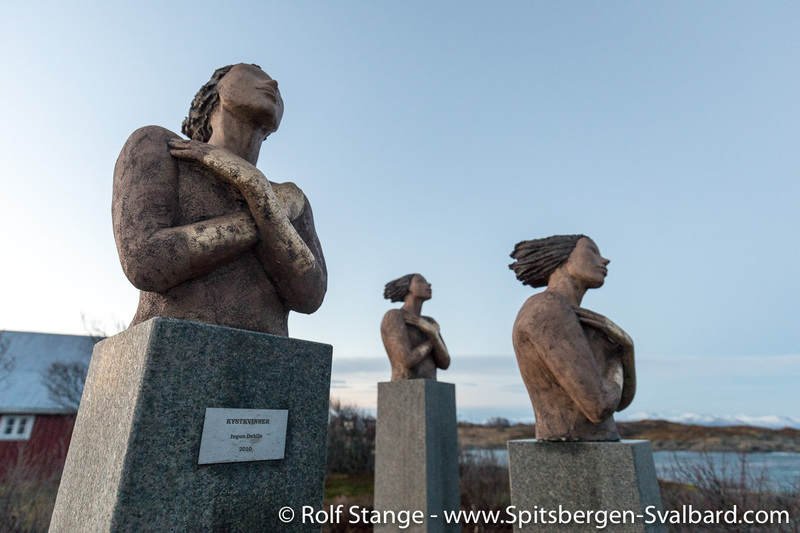 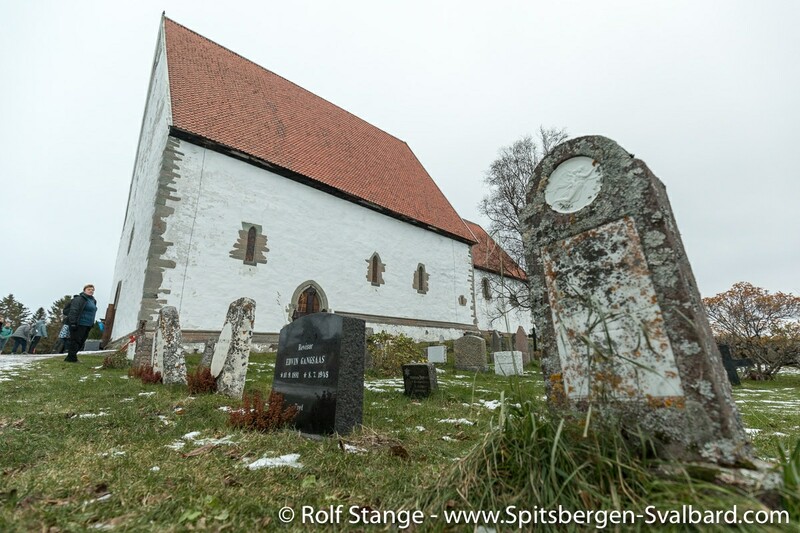 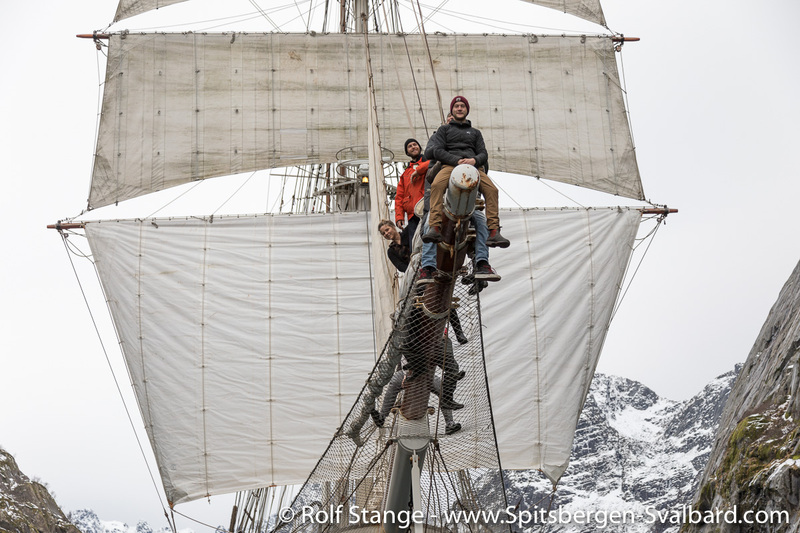 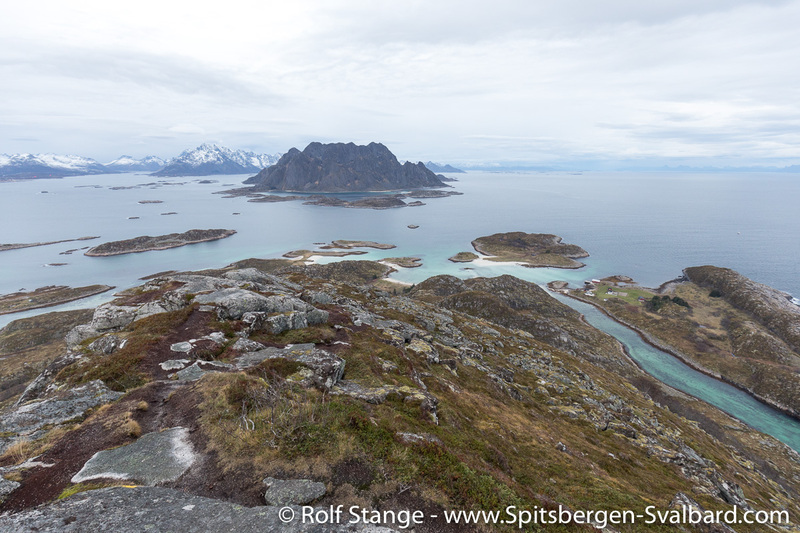 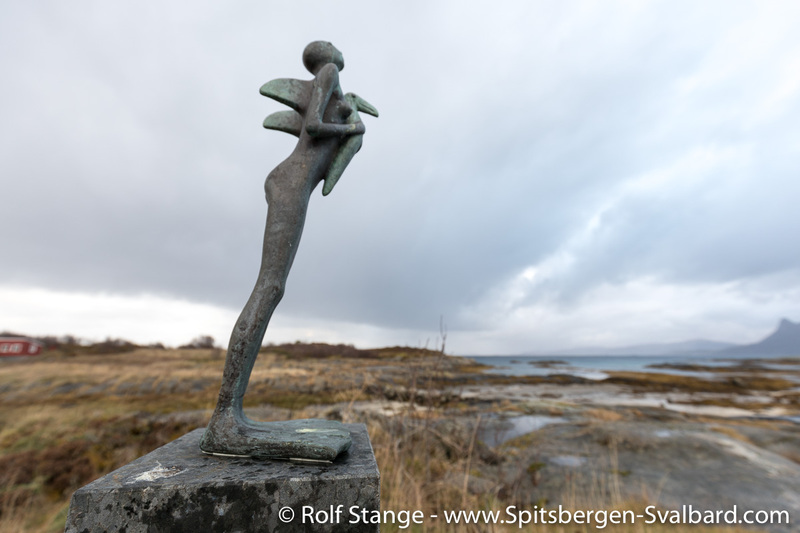 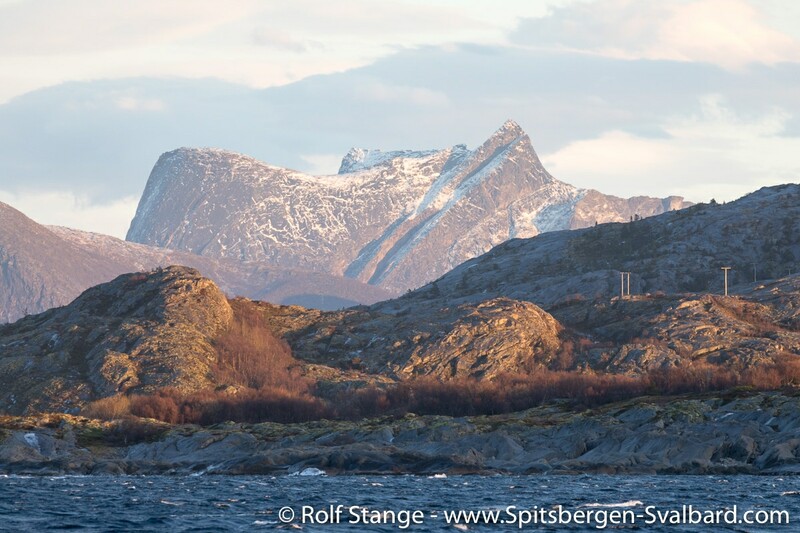 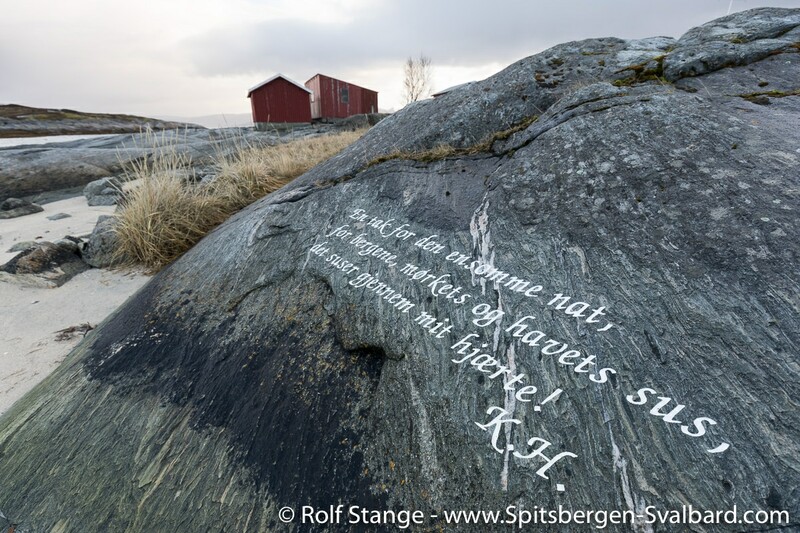 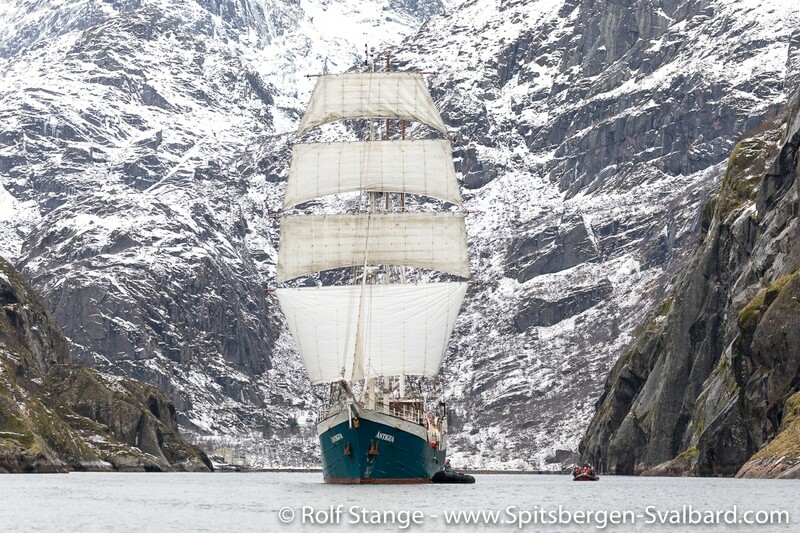 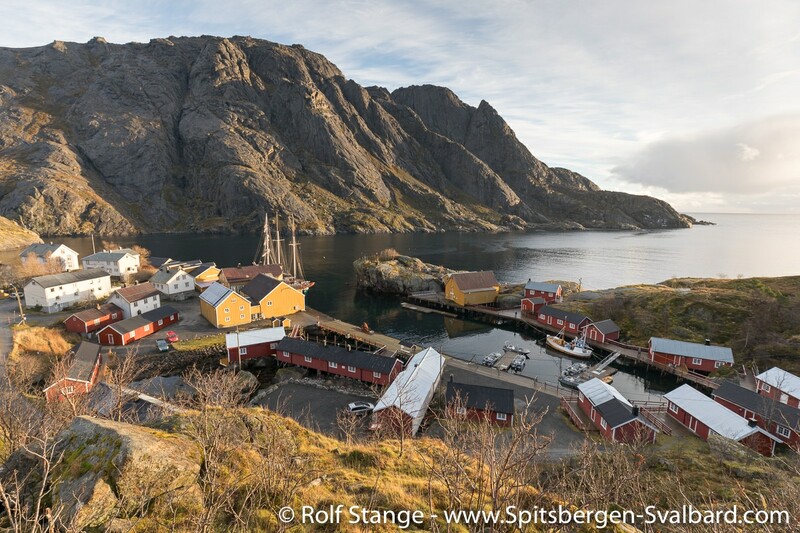 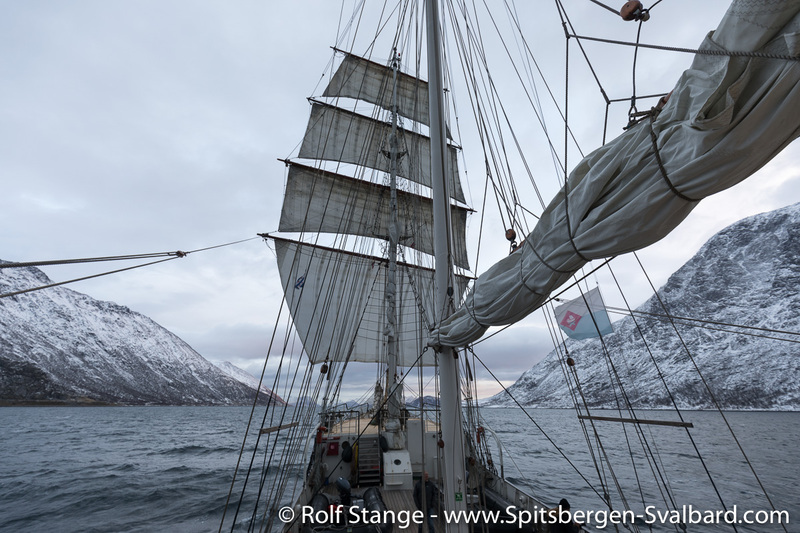 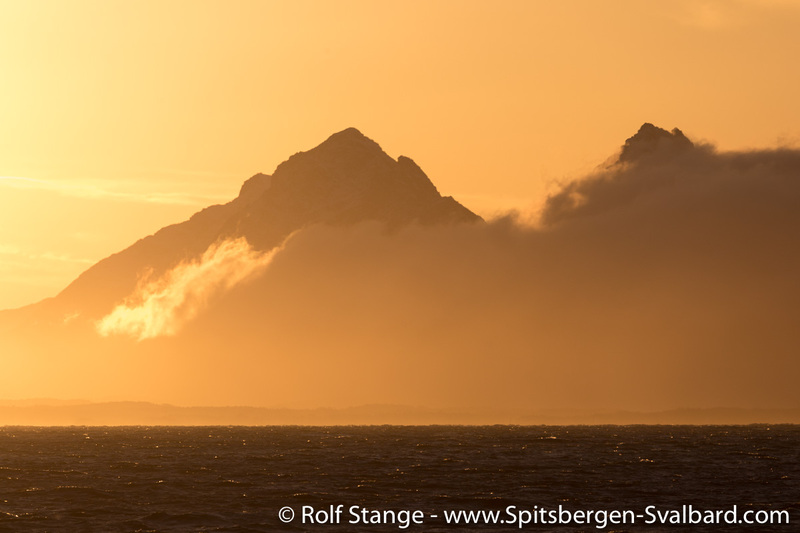 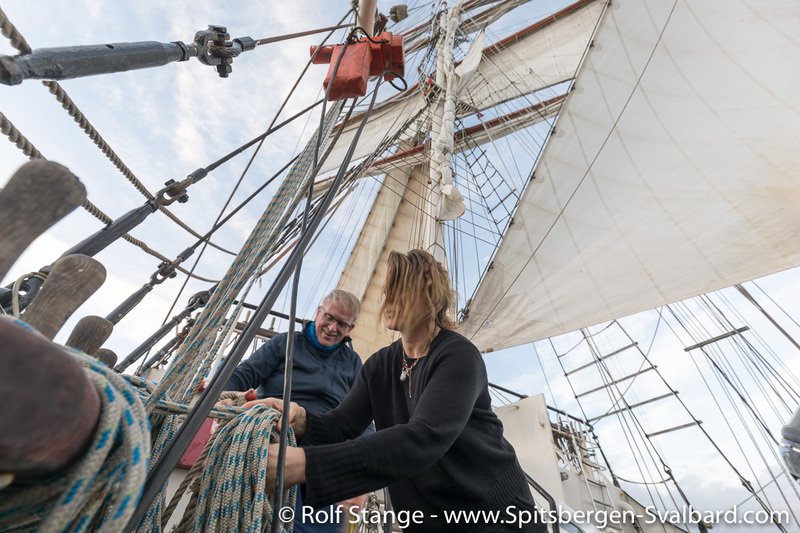 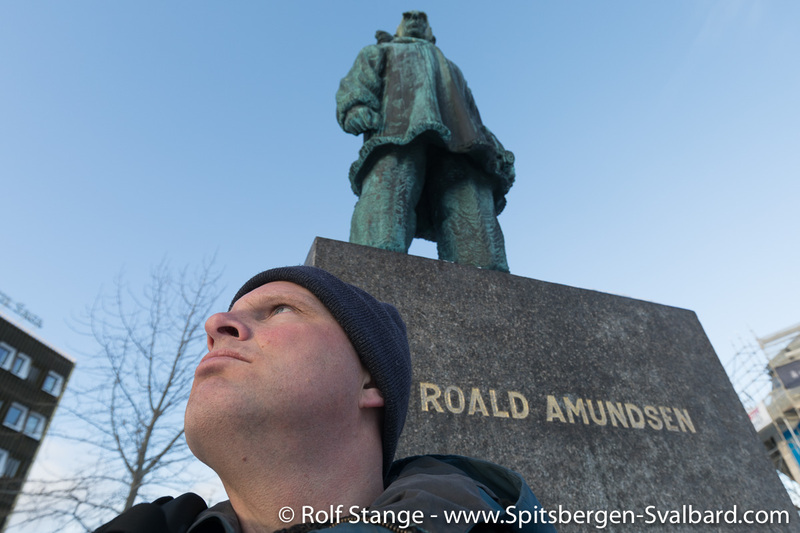 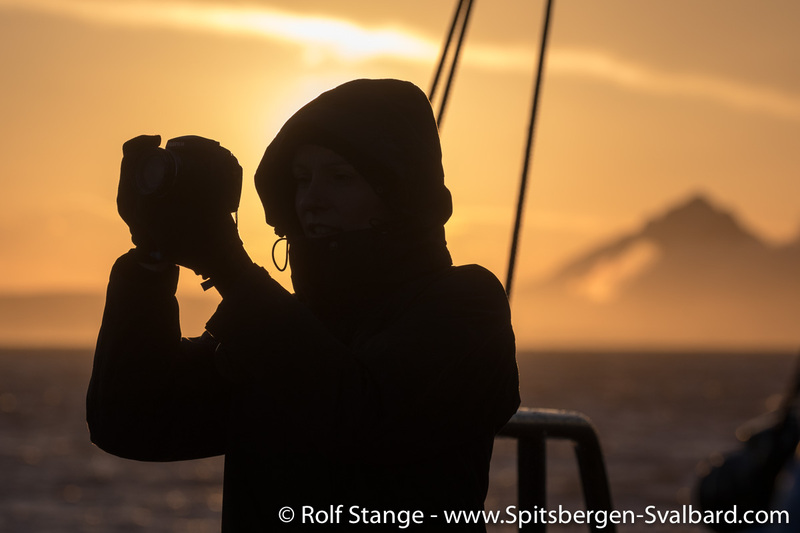 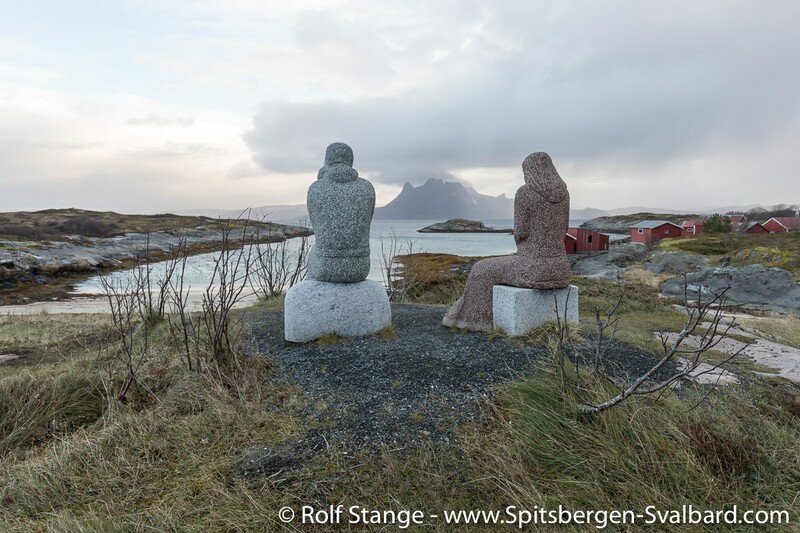 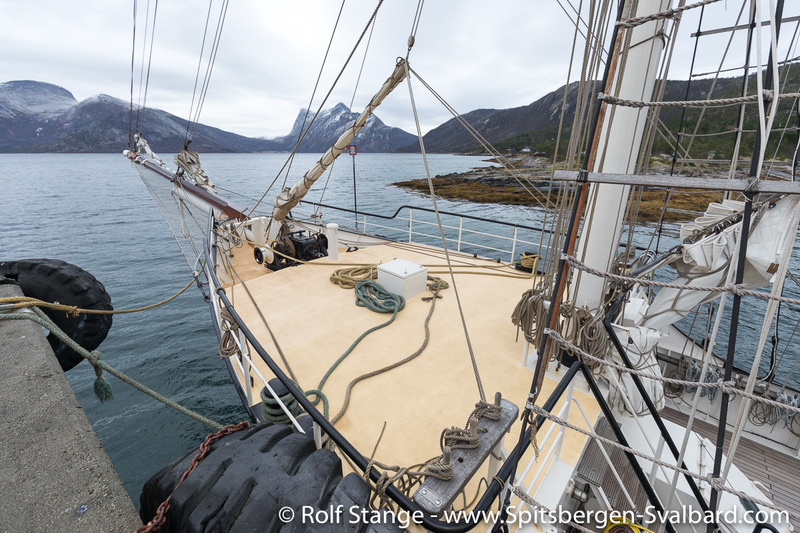 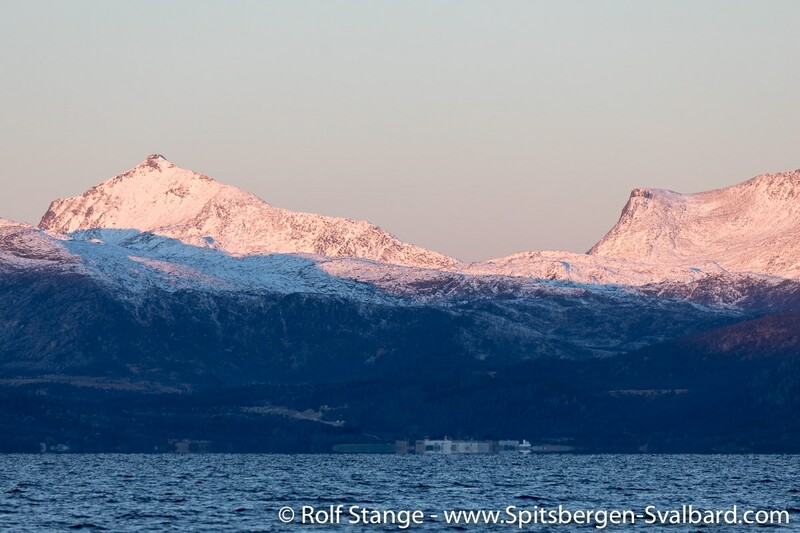 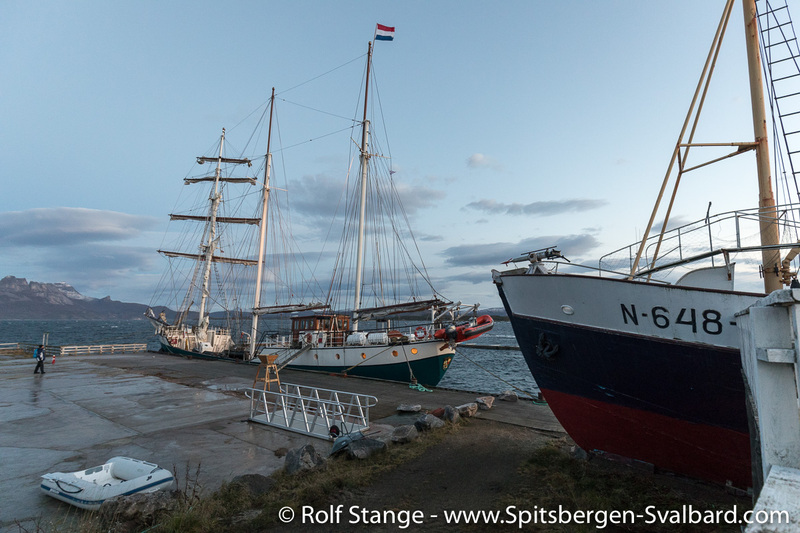 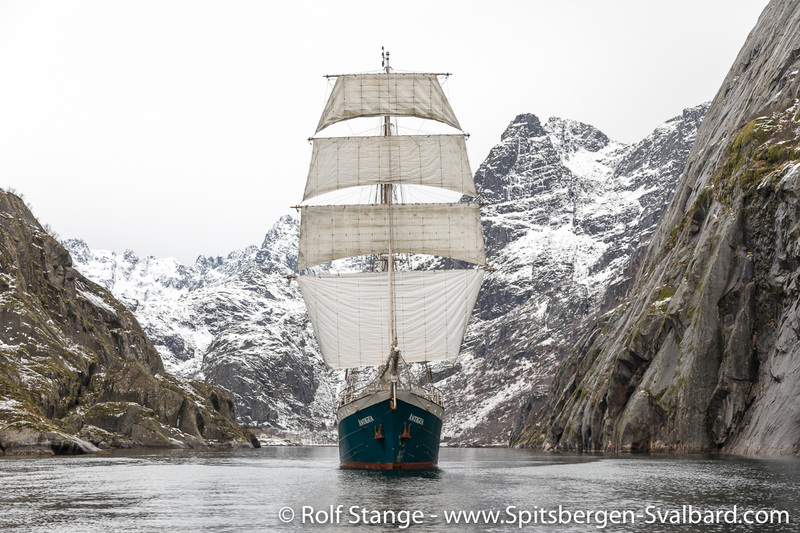 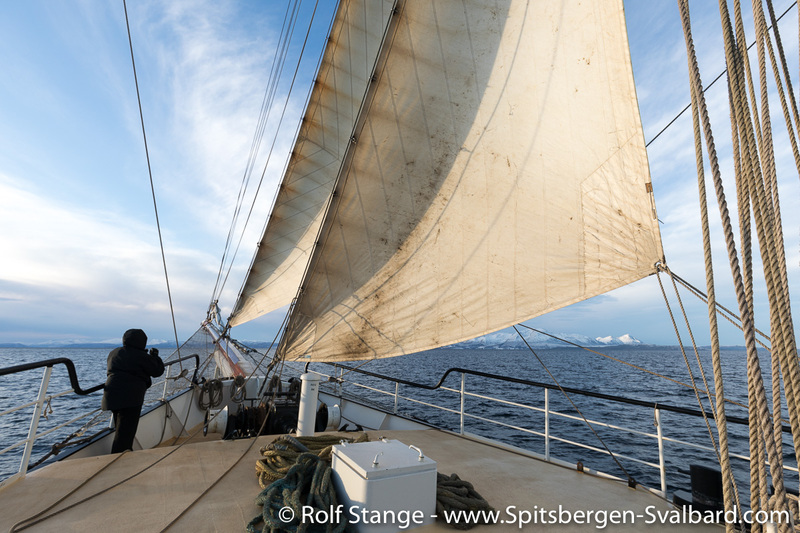 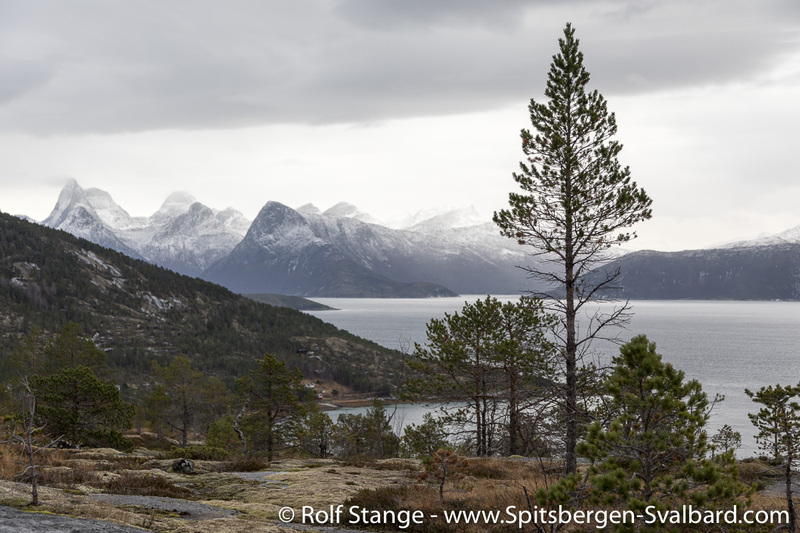 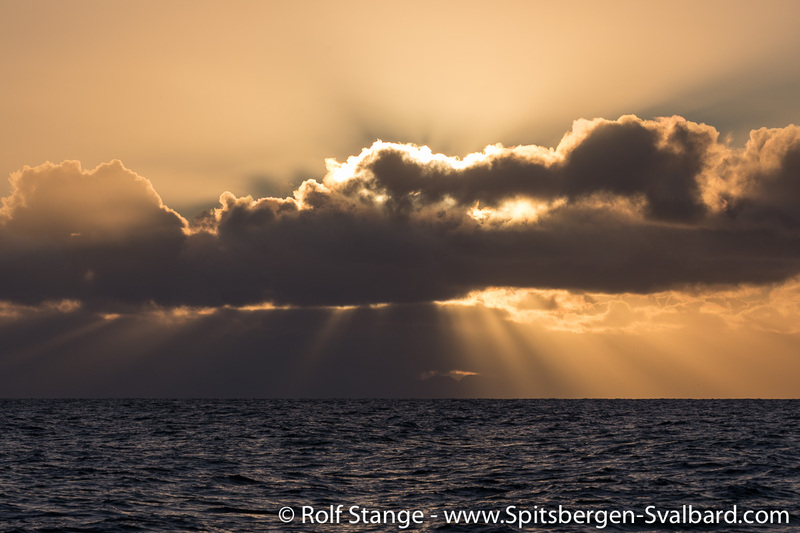 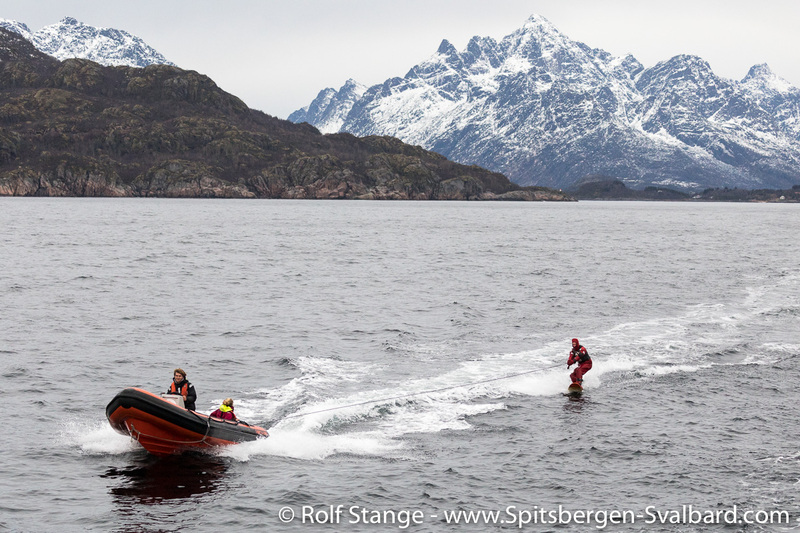 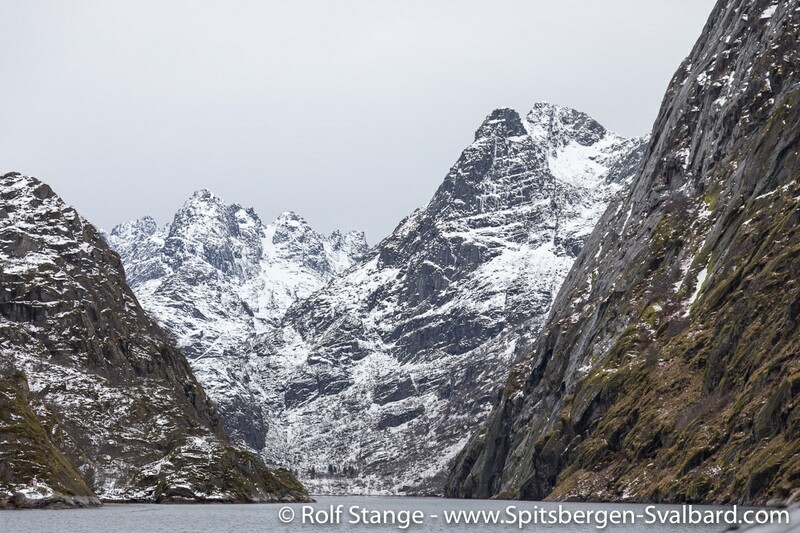 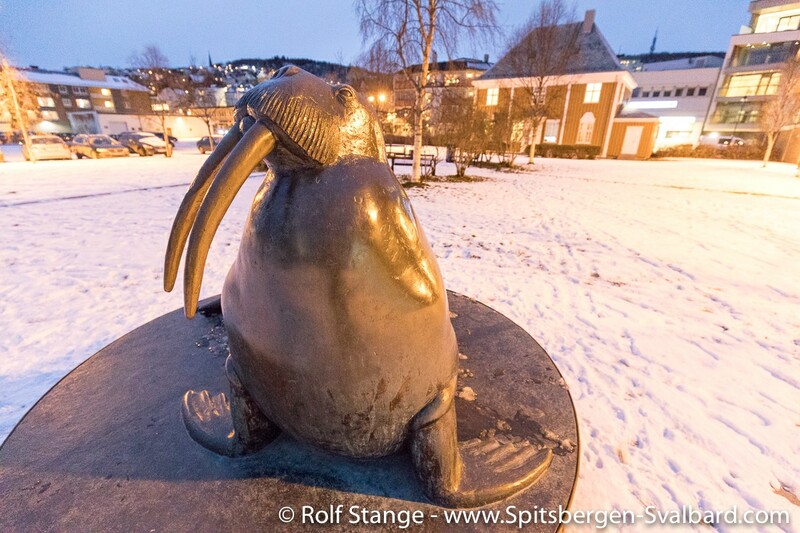 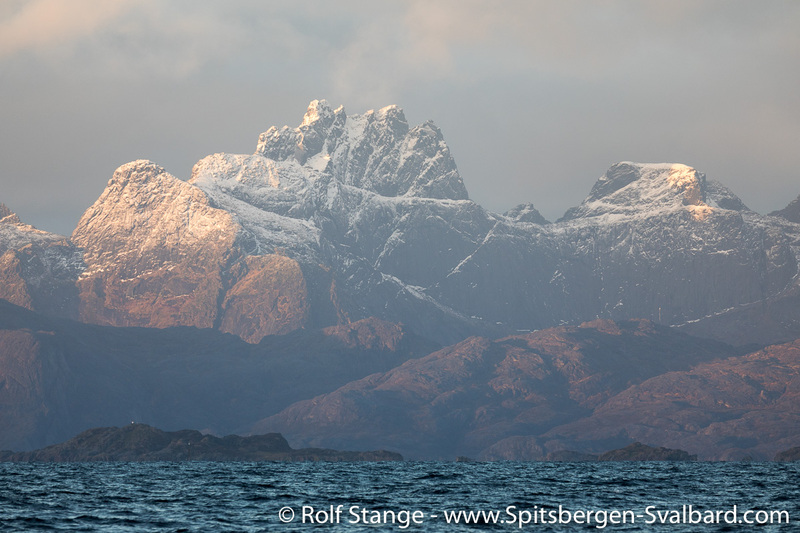 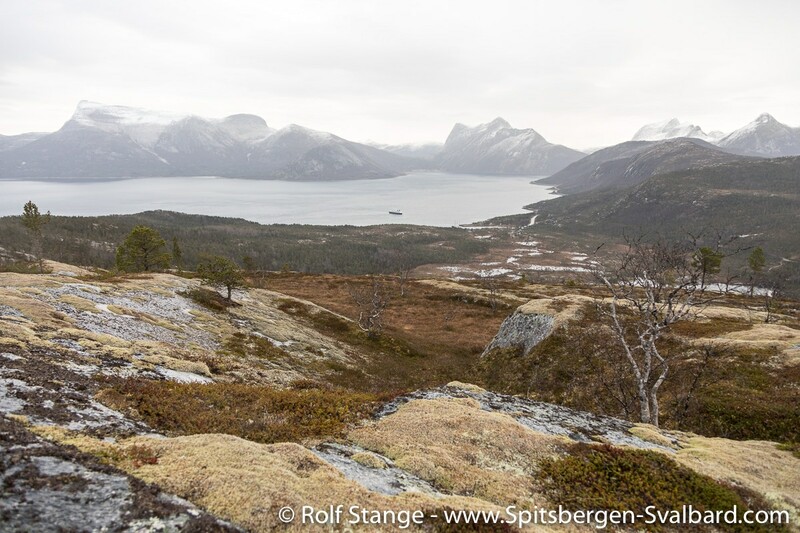 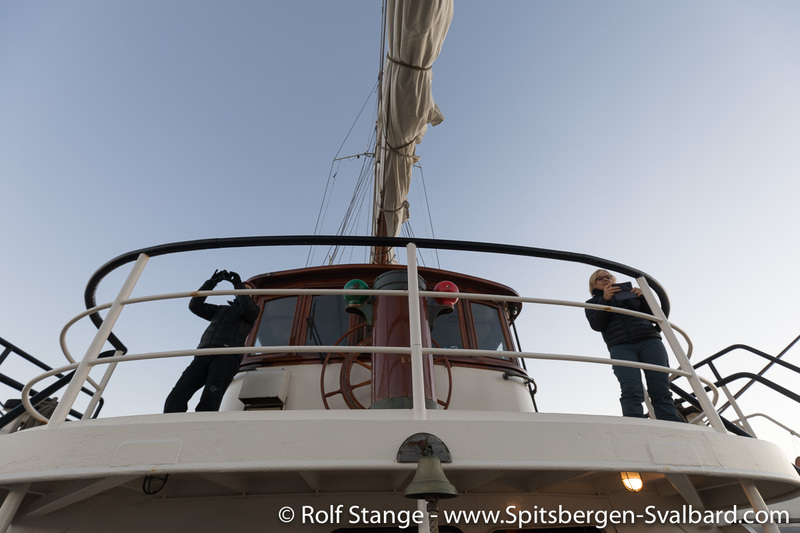 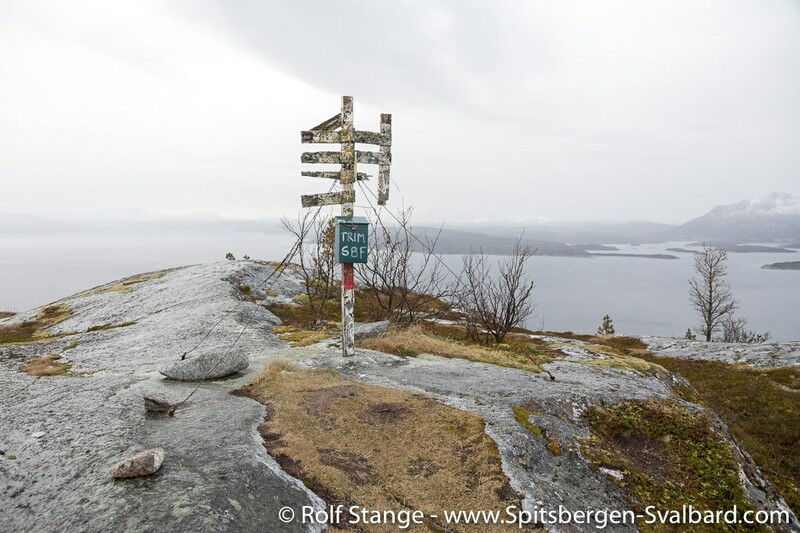 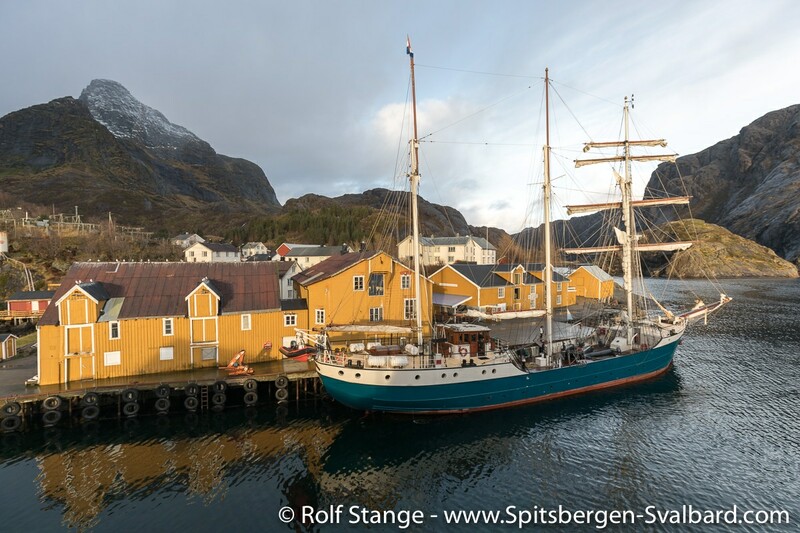 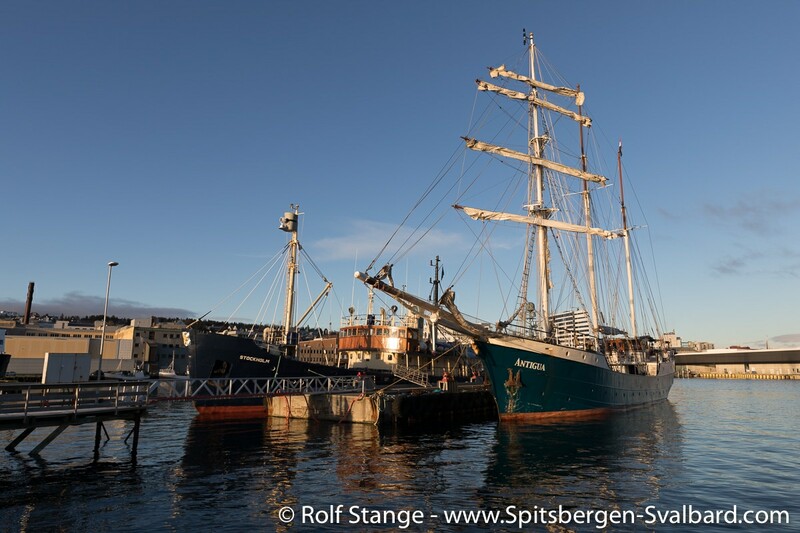 The 2018 voyage with SV Antigua from Tromsø to Bodø was again a lovely finale for a great arctic season 2018. 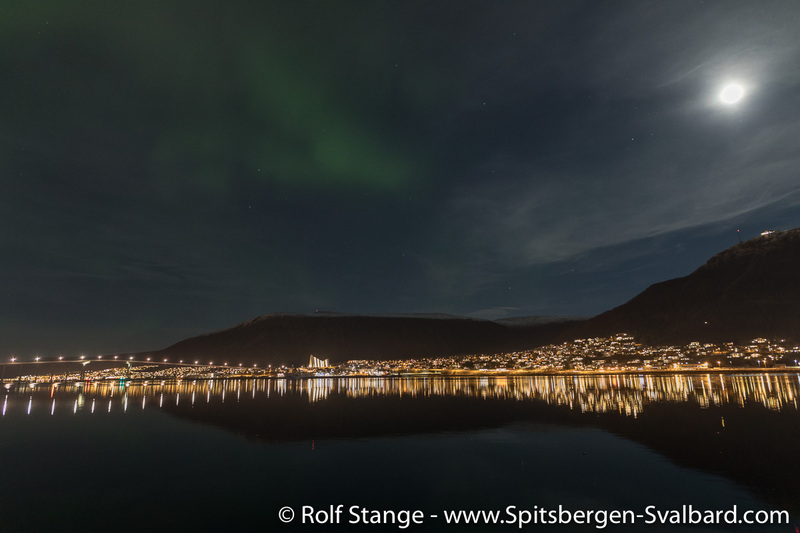 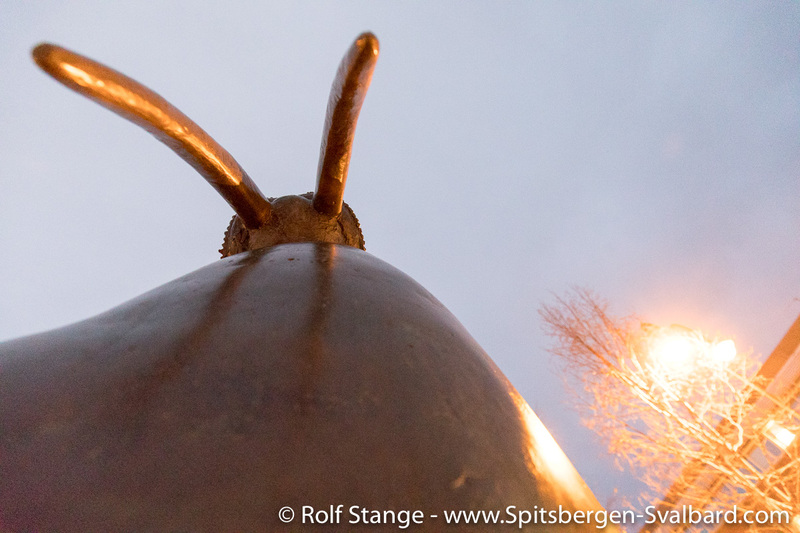 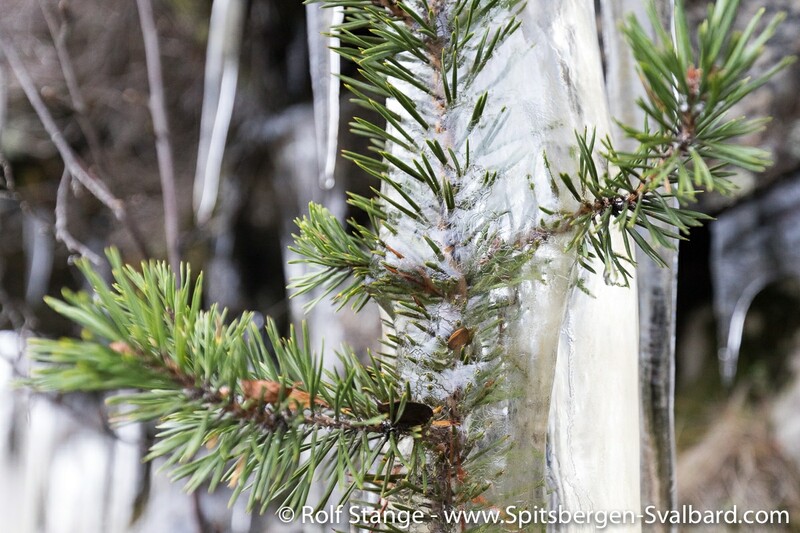 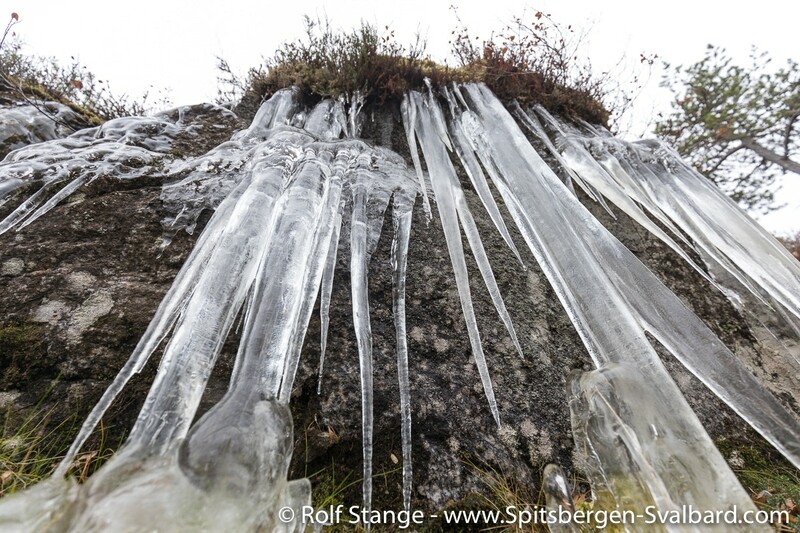 In late October and early November, light and weather are stamped by the arctic winter and polar night rather than the northern summer and midnight sun (click here for some more information about polar night and midnight sun on this website). 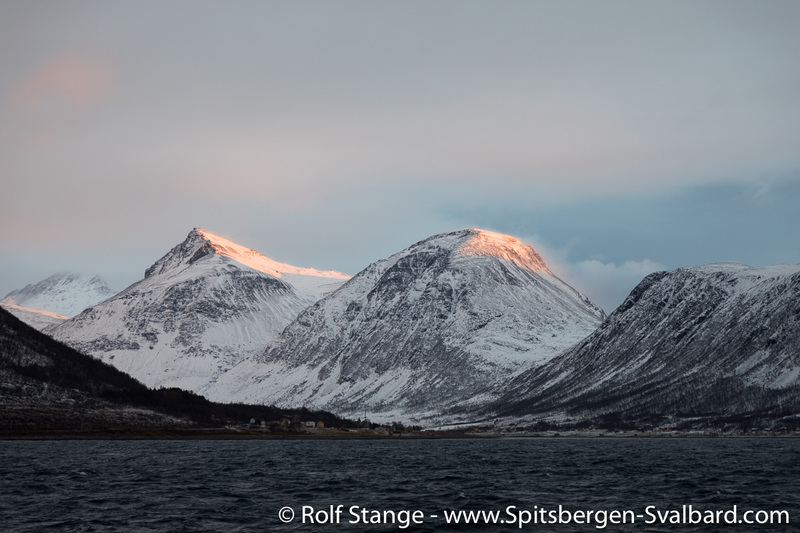 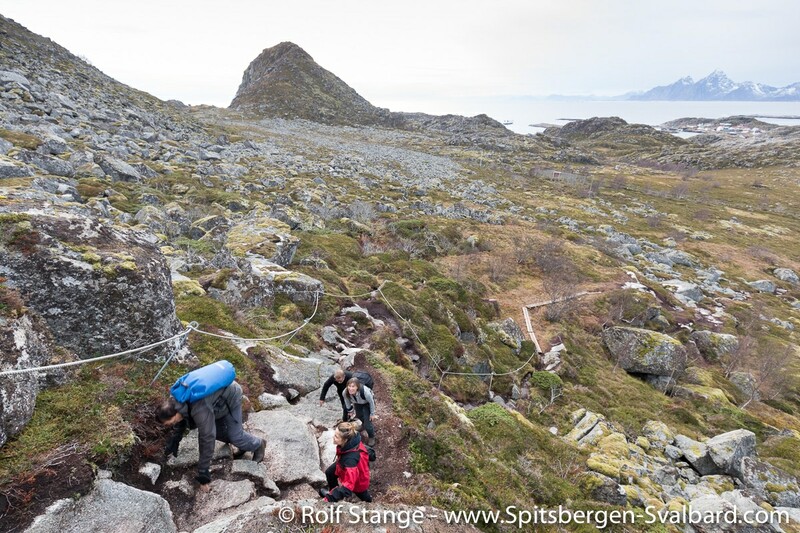 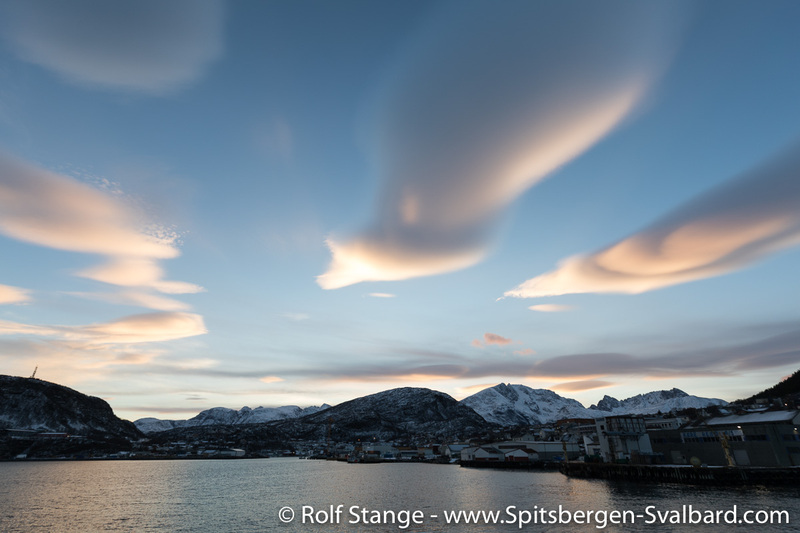 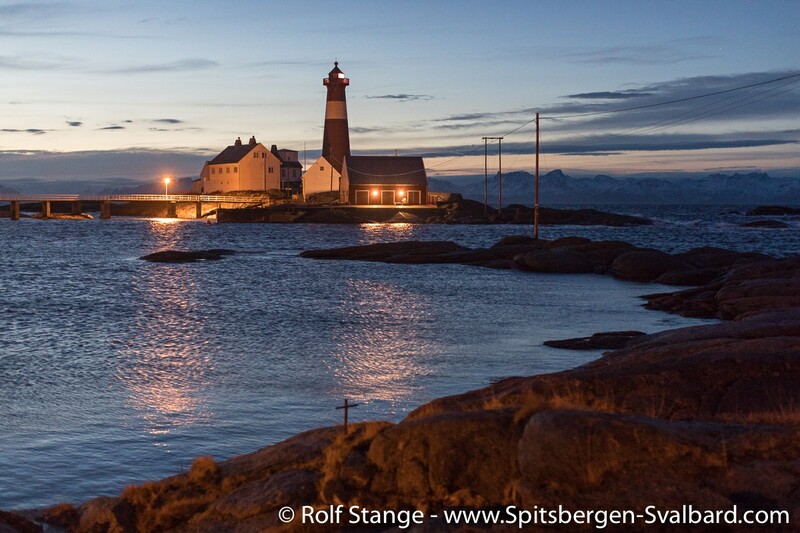 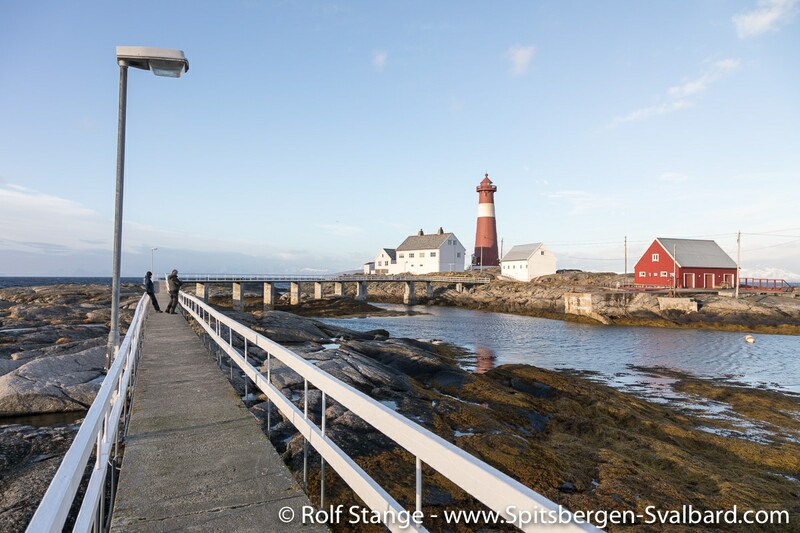 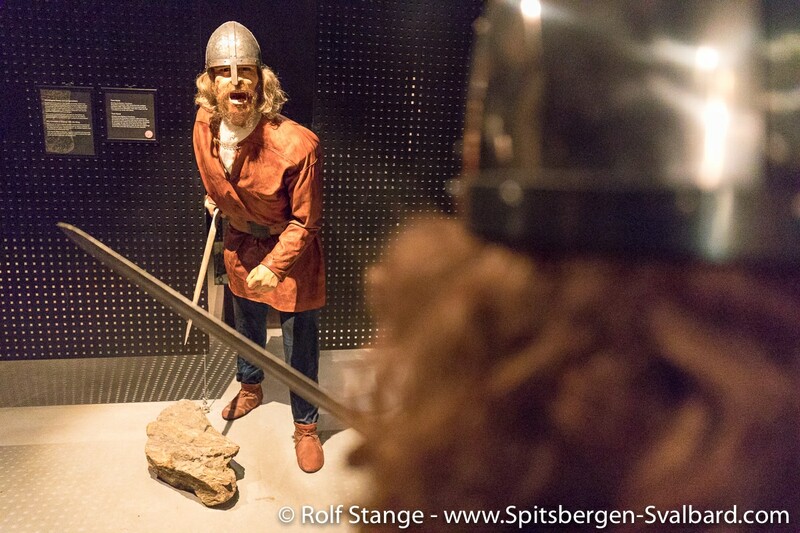 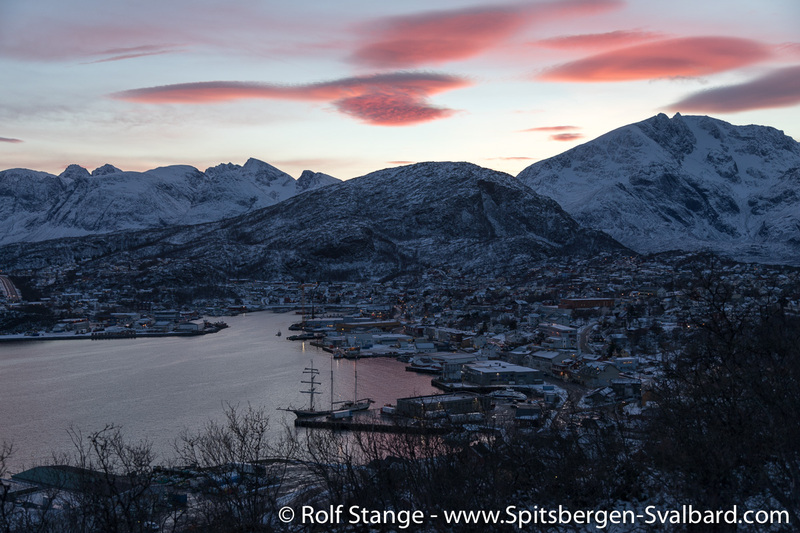 These quite special light conditions may bring a lot of beauty to a country that is stunningly beautiful anyway, with countless mountaineous islands, fjords and sounds. 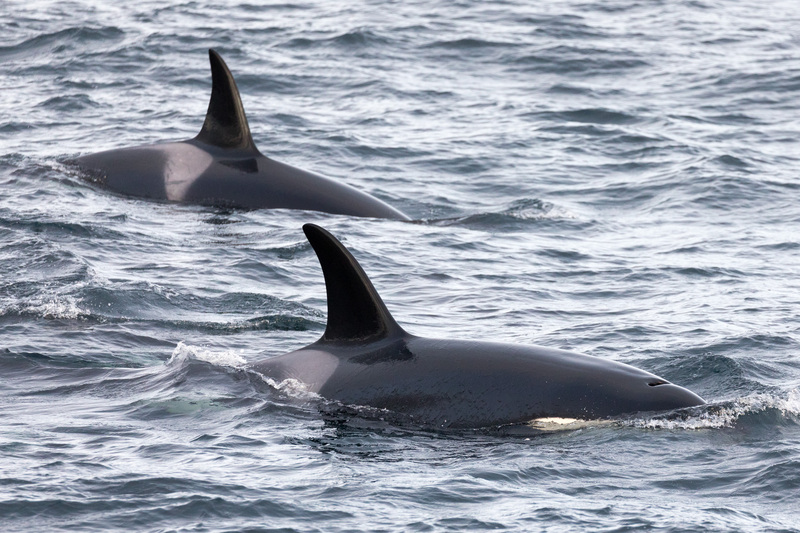 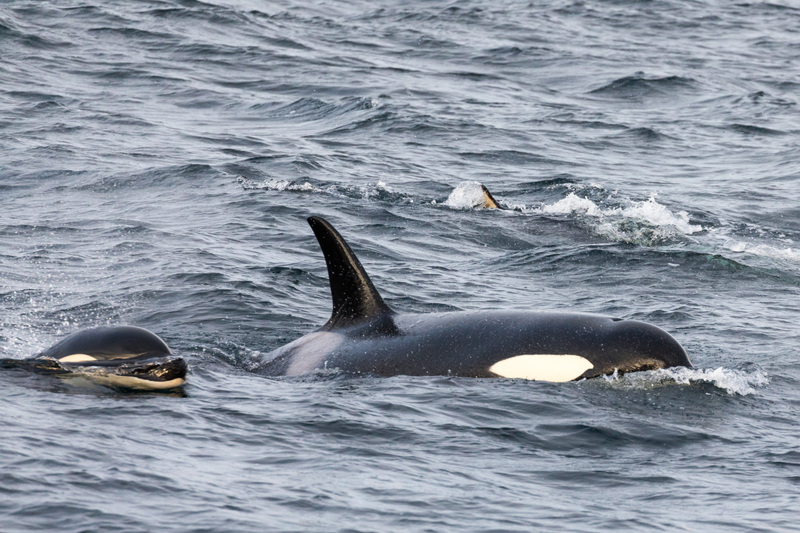 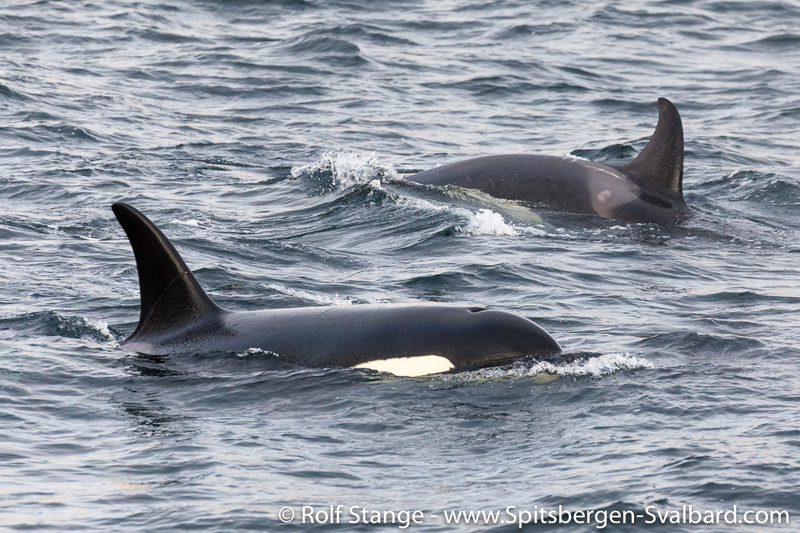 Also this year, we were lucky to see some Orcas in the beginning, that’s something that money just can’t buy – and the same is true for the famous northern light. 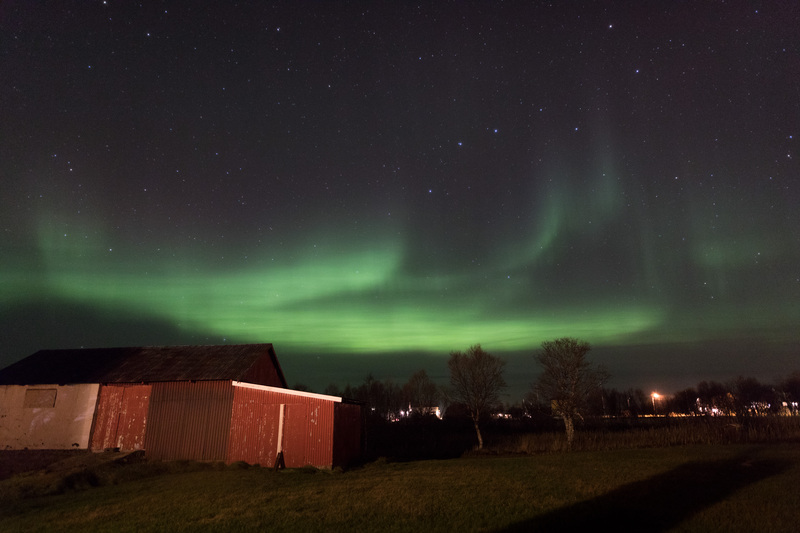 Initially, we had some problems to coordinate auroral activity and a clear sky, but later we got some beautiful displays of the Aurora borealis in Laukvik (click here for more information about northern lights and northern light photography on this website). 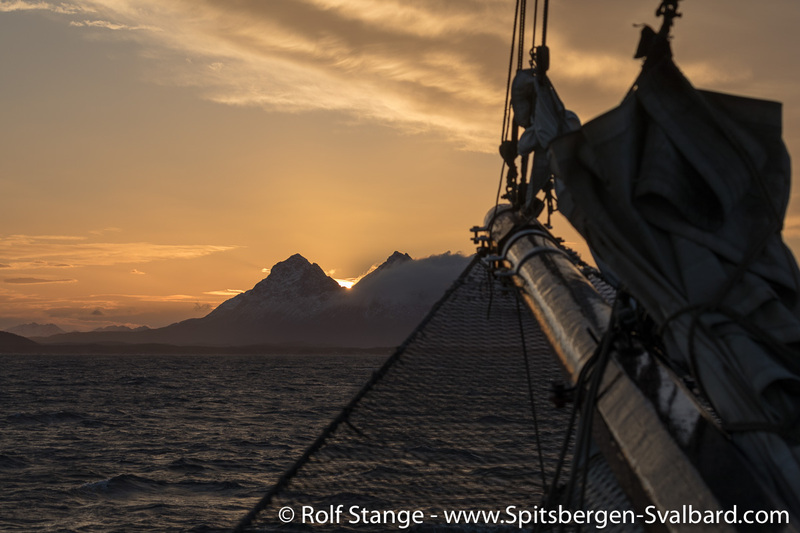 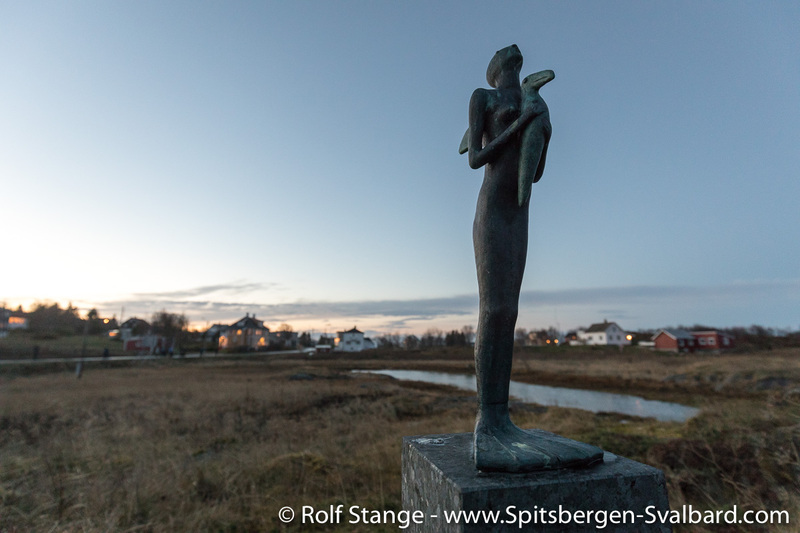 We visited a lot of interesting places, we did and we saw a lot, especially considering that a week is not an awful lot of time and the fact that the days are not exactly getting longer at this time of year … sunset around 3 p.m.! 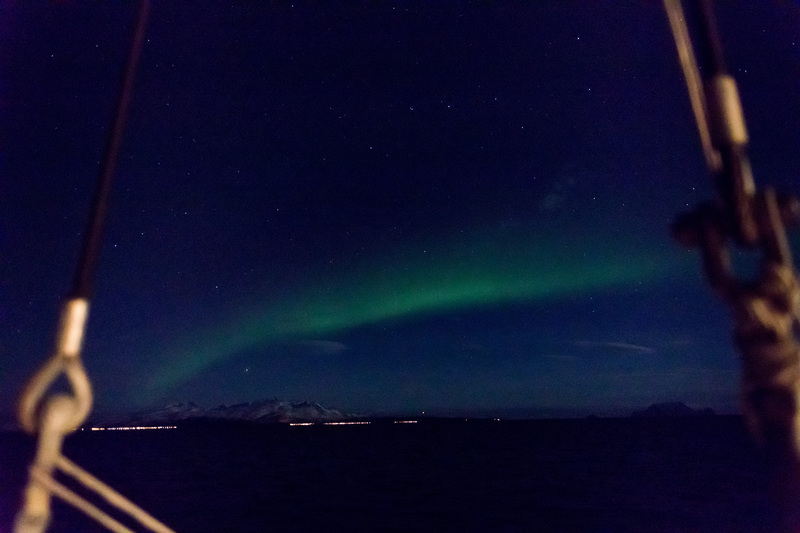 So we really had to use the daylight time available, and I think this is just what we did. 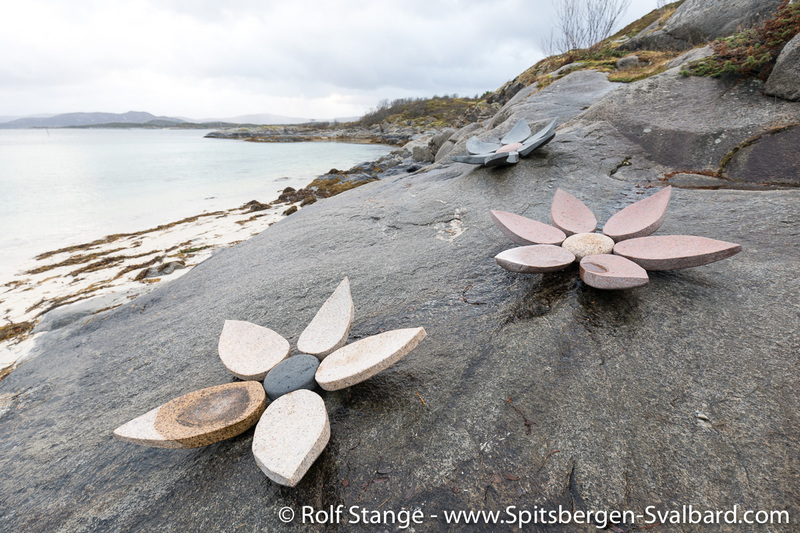 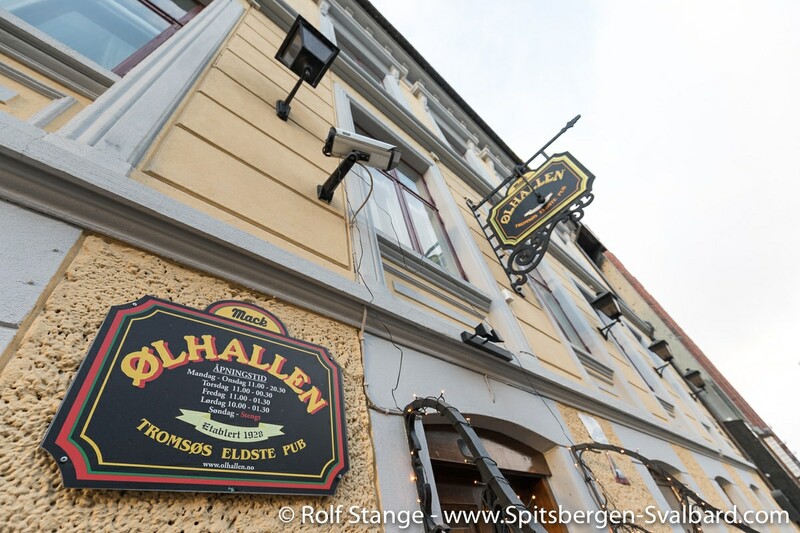 Just have a look at my blog for some photos and stories. 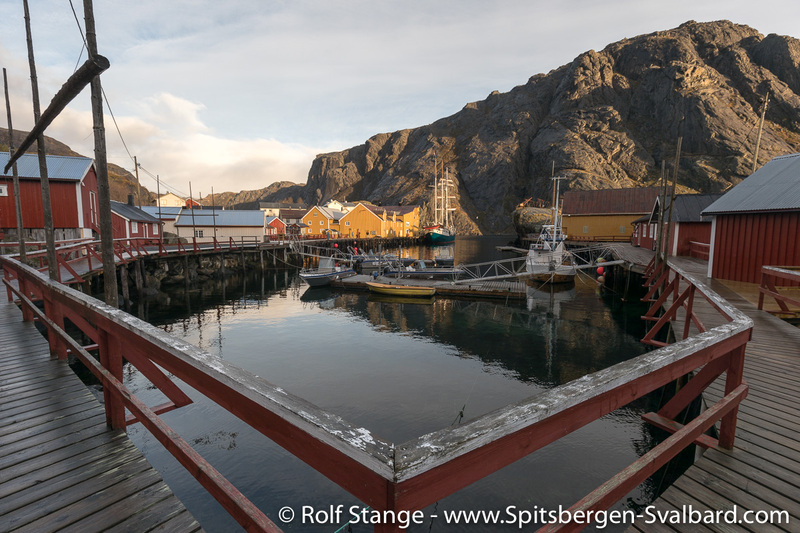 You can also visit some of the places in my 360 degree panorama collection, including Skrova (in sunshine!) 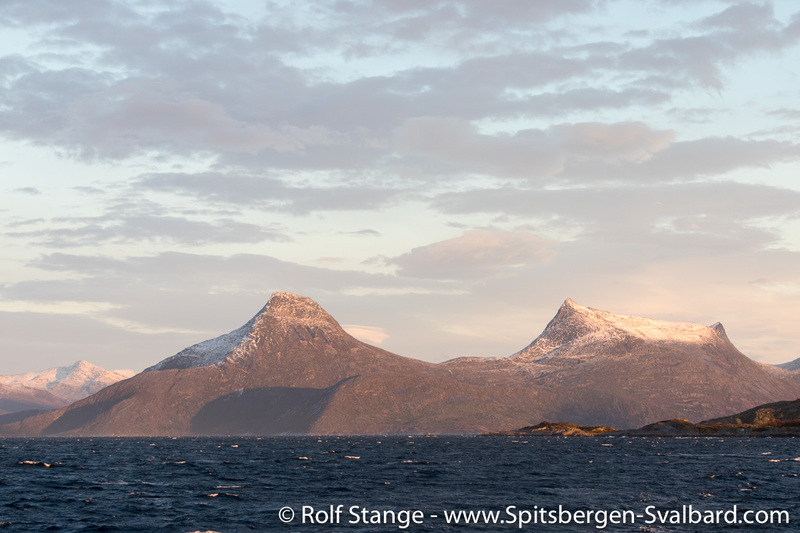 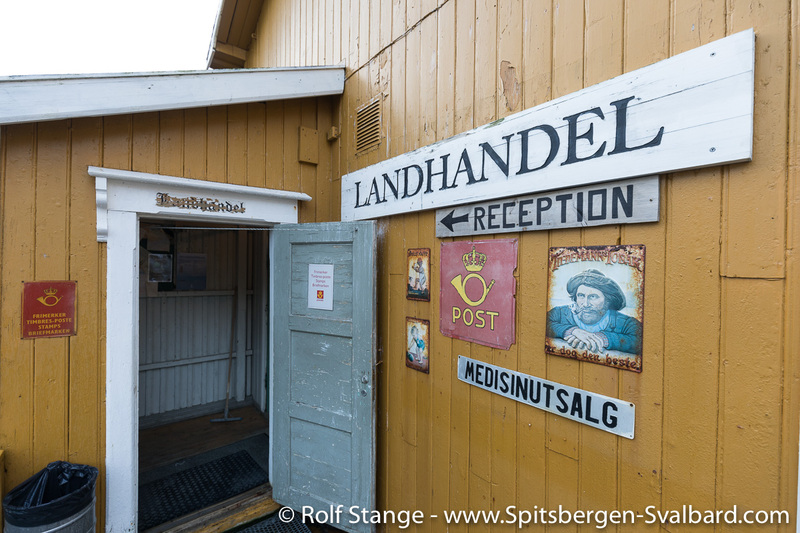 and Nusfjord (dito!). 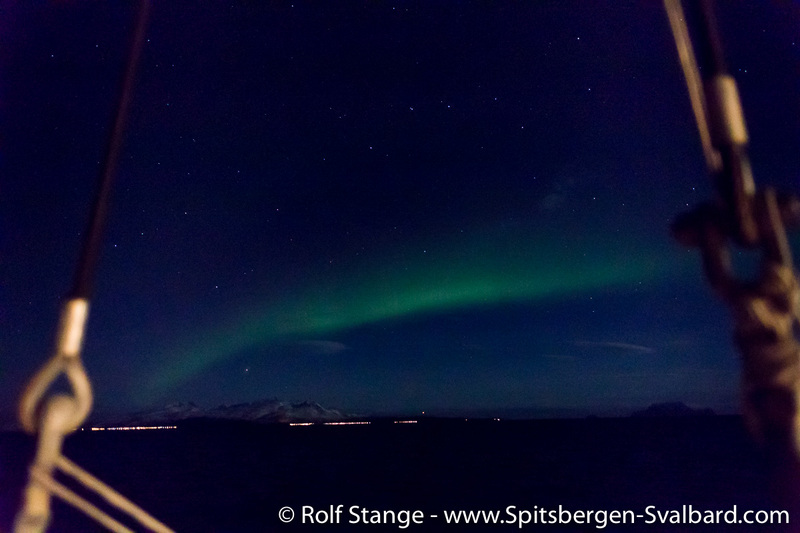 Here are some of my photos of the Orcas and northern lights in high resolution (click on the thumbnails to get high res files that you can store locally, please feel free to use them for any private purpose).